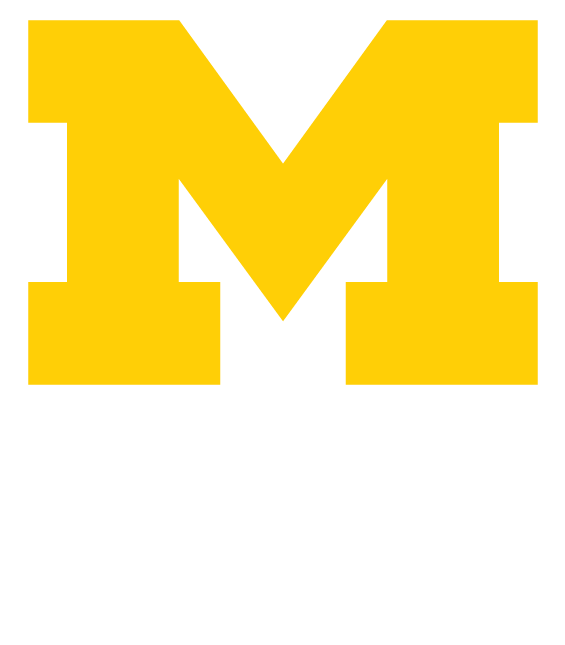 Giving to our Regional Club Scholarships program is a great way to help a deserving accepted student in your local area attend the University of Michigan. Last year, our alumni clubs provided scholarship support to nearly 400 of the best and brightest students from their local areas. This year, we have set a goal of raising $10 million in new club scholarships, which will increase support to nearly 600 students.